When you read or hear PON, you are discussing a passive optical network. 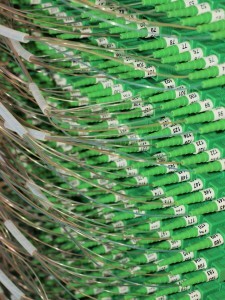 While it is a commonly used type of network, some may not understand what a passive optical network is or how it works. Here is a basic overview of passive optical networks. This type of network is a telecommunications network that uses fiber optic lines to transmit data. It is considered passive because the splitters used to route the data are unpowered. These unpowered splitters send the data from the main location to a number of different destinations. 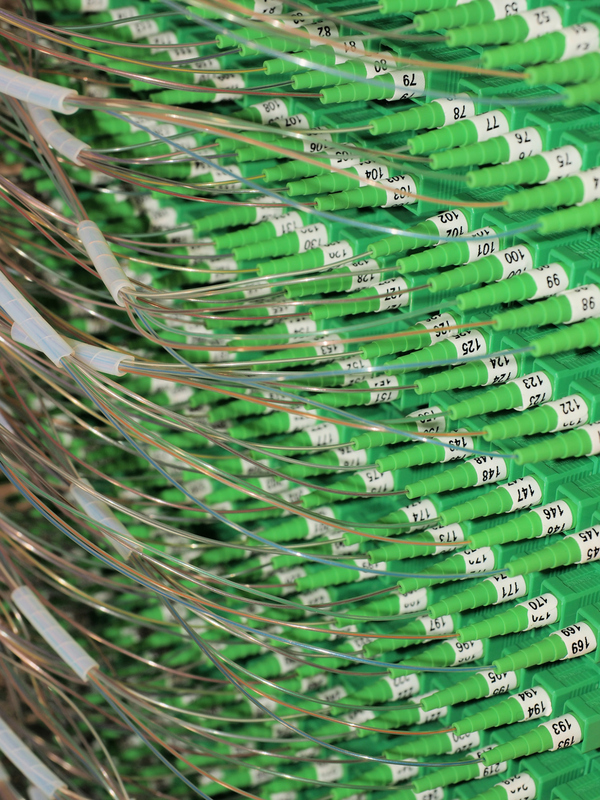 A passive optical network is considered a point-to-multipoint system rather than a point-to-point system, which makes it more efficient and cost effective when providing access to the Internet for customers. This entry was posted on Monday, June 15th, 2015	at 3:23 pm	. You can follow any responses to this entry through the RSS 2.0 feed. Both comments and pings are currently closed.